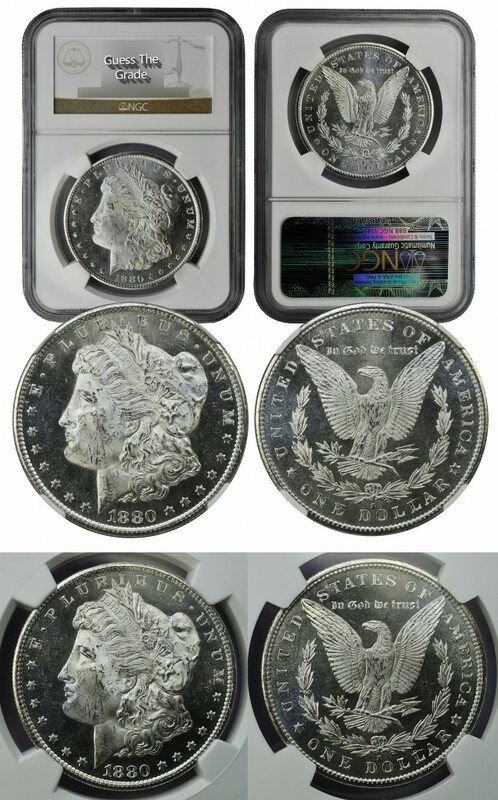 What would you grade this Morgan Dollar? Click the photo to view in ultra high-resolution. Write your guess in the comments below. This coin will soon be available for sale on the KMS Coin Marketplace. Silver, Gold, Platinum; Which Metal Should I Buy? If you’re new to metal investing and aren’t quite sure which to start with, No worries, you’re not alone. Many veteran stackers will say, why not all them? While we definitely recommend owning a diversified range of metals, for the new investor jumping directly into gold or platinum (a similarly priced metal) can be a bit tricky with high spot pricing and premiums. Starting out with silver is often the best bet. Silver is a relatively low cost semi precious metal to begin investing, with pricing hovering around $16 per troy ounce at the time of this article. 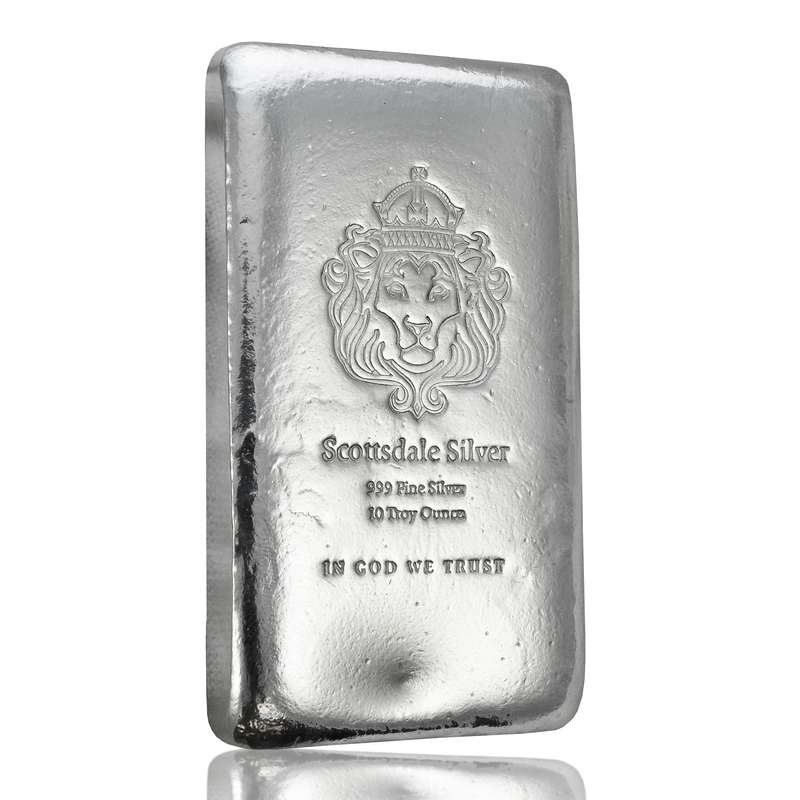 Virtually everyone can start with silver whether it be just an ounce a month, or a tube of 20 ounces every bit adds up. Another benefit with silver is the increased liquidity in the event you need to sell for quick cash. Most coin stores or other places that buy metals shouldn’t have a problem with buying higher valued metals like gold or platinum, but with silver you should never have any trouble immediately selling up to a 20 ounces of bullion. As you stack more and more silver many will find that storage becomes an issue. You’ll want to securely store your metals, and with silver this storage space can quickly become sparse. This is often the point when new investors can begin looking into palladium, gold, platinum, and rhodium. You simply some of your silver for these other metals either by a direct trade with a store or individual, or by quickly selling and then immediately buying the sold value worth in the higher priced metal. This will allow for more storage while maintaining your overall metal portfolios value. With approximate price per troy ounce ratios to silver at the time of this article as follows: 72:1 for gold – 77:1 for platinum – 50:1 for palladium – 80:1 for rhodium. Certainly these ratios have historically been very different than current market values, although the general consensus remains the same. The consensus that you can trade up your stack of many semi precious silver bullion coins or bars for just 1 coin or bar of a precious metal with the same value. An alternative to self storage would be one of the many vault services offered where a separate entity will secure your physical metals for a small fee. We usually advise against such services as most investors are able to sufficiently secure there metals by themselves with 100% control over there whereabouts. If you are one who truly doesn’t have the space or the means to securely store your metals, then these services can be a viable option. All the information up to this point in the article has been in regards to raw bullion coins and bars. Raw metal bullion which closely follow the international spot pricing. There are different types of investments that can protect or hedge as many call it, against the volatility of the raw spot price. Below is a brief list of the available types that apply to any of the mentioned metals. Raw bullion is most often mass produced by government or privately owned mints throughout the world. These modern bars and coins will have the lowest premiums. However as noted above, the volatility is among the highest. Almost all of their value is based on the international spot price which can fluctuate wildly on worldwide demand and turmoil. Occasionally the spot values change for seemingly no reason at all. While we rarely recommend handling of unprotected coins, the private minted bullion is usually OK to handle and store without worrying about condition or collectibility. 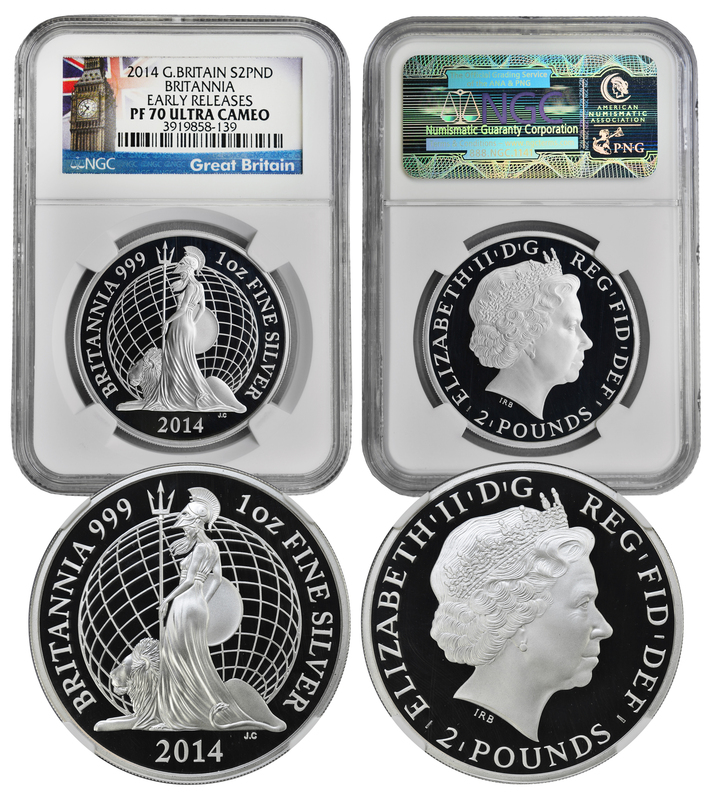 Some examples of tier 1 raw bullion include: 1 oz. 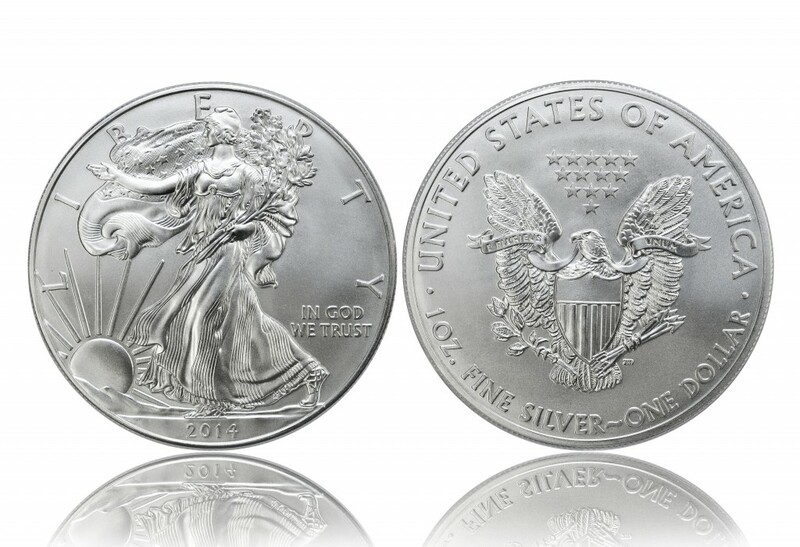 bullion American Silver Eagle, 1 oz. 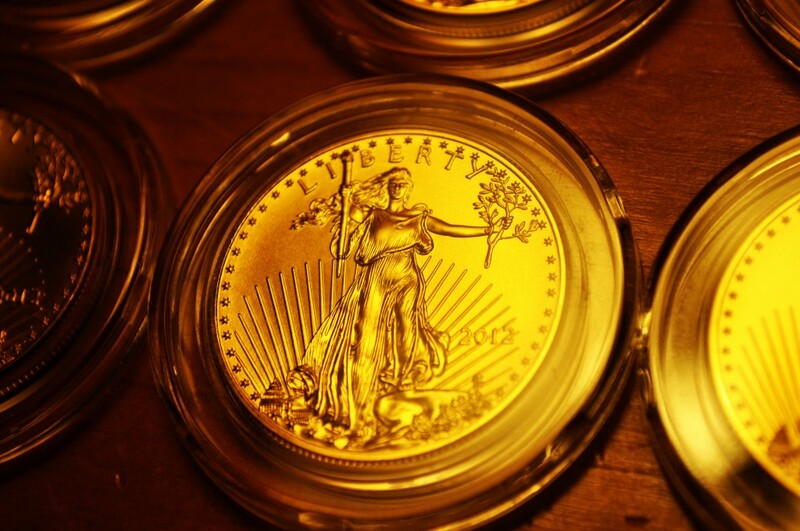 bullion American Gold Eagle, 1 oz. bullion American Platinum Eagle, Canadian Maple Leaf, United Kingdom Britannia & Sovereign, Chinese Panda bullion, Austrian Philharmonic bullion, private mint coins and bars, raw bullion “shot” and scrap. With higher premiums over raw bullion, uncommon & graded bullion will offer an added layer of protection against the spot value. A large portion of the coins value remains from its “melt” value. 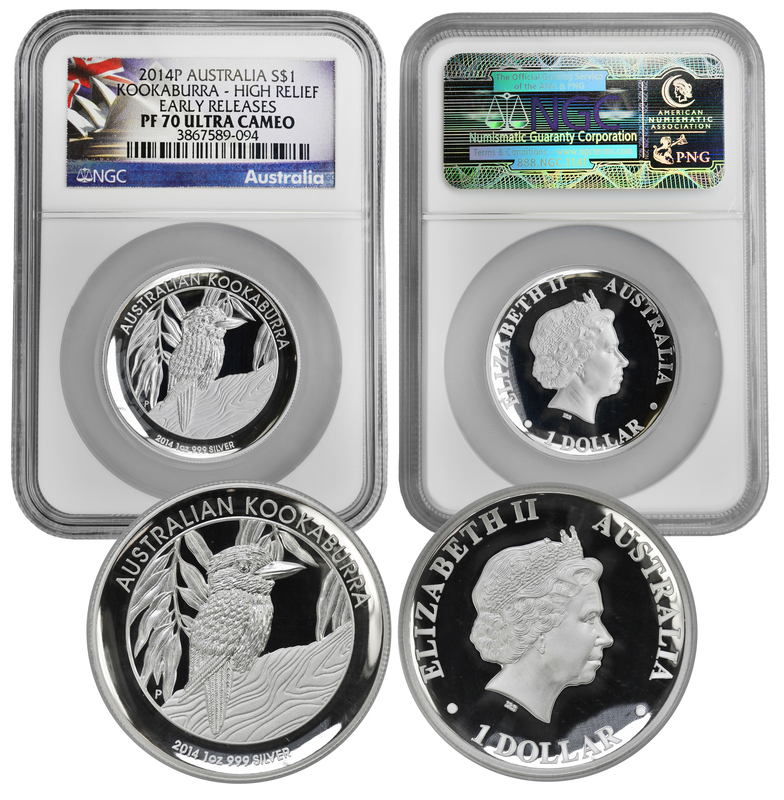 Some examples of tier 2 uncommon & graded bullion coins include: PF69, MS69, PF70, or MS70 graded bullion, proof government minted bullion coins, uncommon or popular style and date bullion. The premiums for tier 3 coins will vary quite drastically depending on a multitude of features. Experience with collectible coins and knowledge on where to obtain proper values will be needed for buying coins of this tier. Condition will play a large role in the value with a fairly small amount attributed to its metal content. 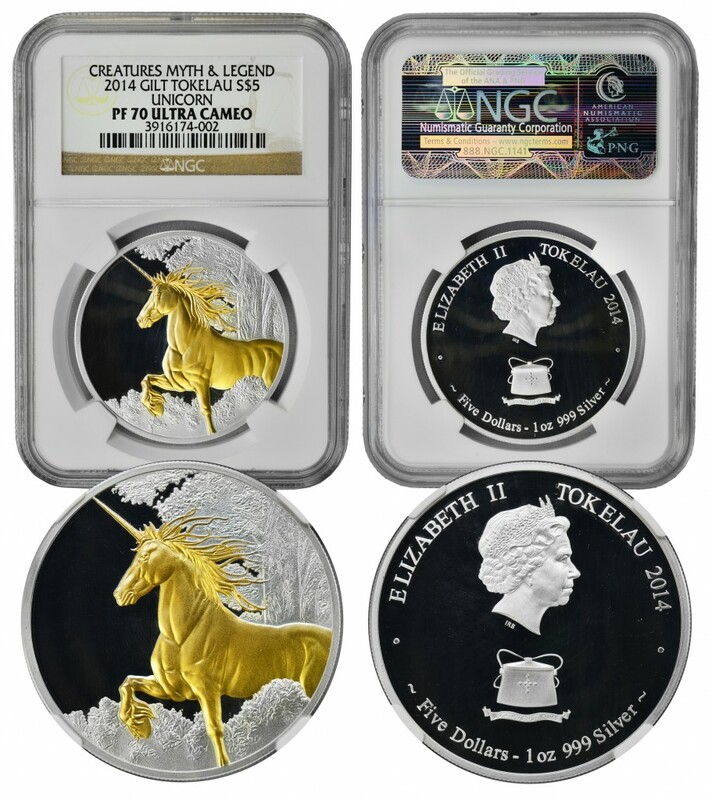 Some examples of tier 3 rare bullion & common numismatic coins include: Common date Morgan & Peace Silver Dollars, Uncirculated pre-1965 US silver coins, circulated Barber silver coins, rare date US Commemoratives, common graded and non-graded pre-1933 US gold coins. 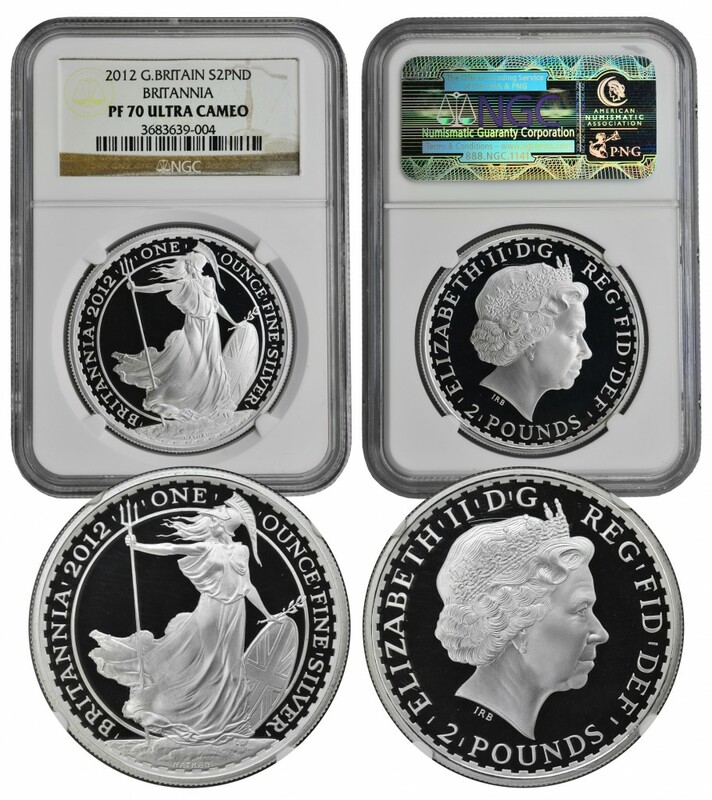 Tier 4 coins are always graded by one of the top graders: PCGS, NGC, or ANACS. Values are determined almost exclusively from condition and rarity, while many have virtually no intrinsic value; such as copper or nickel. Because of their collectibility, values are essentially unaffected by market spot metal pricing. A general rule can be applied based on pricing at the time of this article: most silver, copper or nickel coins valued over $500 and non-modern gold coins valued over $1000 qualify for tier 4 status. A few exceptions exist, for example; coins that are of a common date or mint mark, but of a high grade. Some examples of tier 4 uncommon graded numismatic coins include: High grade common date Morgan Silver Dollars (>MS66), brilliant uncirculated Barber silver coins, mid grade pre-1933 US gold coins, 1921 Peace Dollar (>MS63), pre-1955 US proof coins particularly with cameo effect. The highest tier is reserved for the rarest of coins composed of any metal. 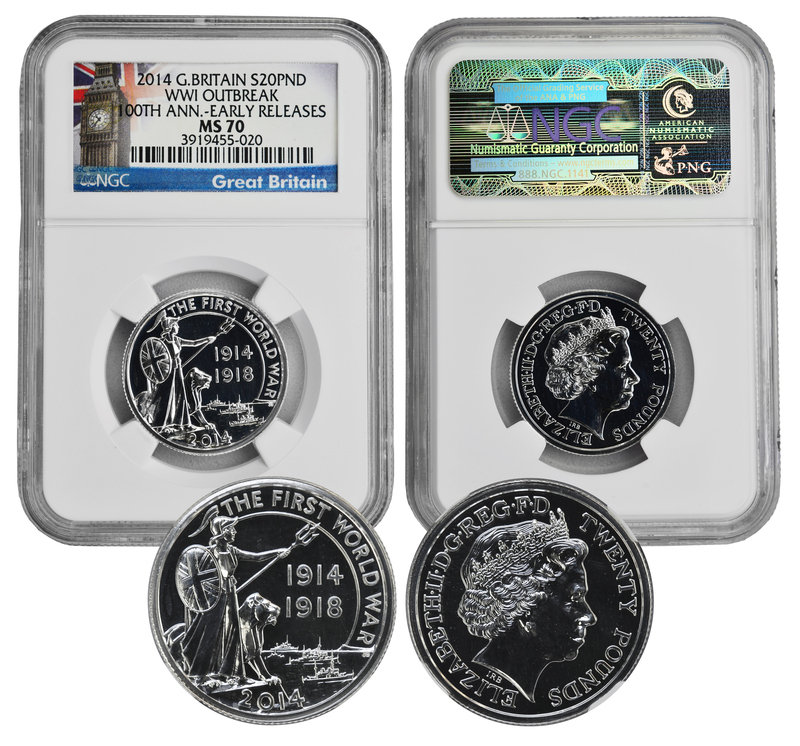 Tier 5 coins are always graded by one of the top graders, most include a secondary grade confirmation such as PCGS “Secure Plus” or CAC. We don’t specify a particular price of which coin is considered tier 5, rather a particular feature or combination of the following features. Near highest grade available, Low population for the type/grade, and very high collector demand. With values literally higher than most can afford the range is quite extensive. 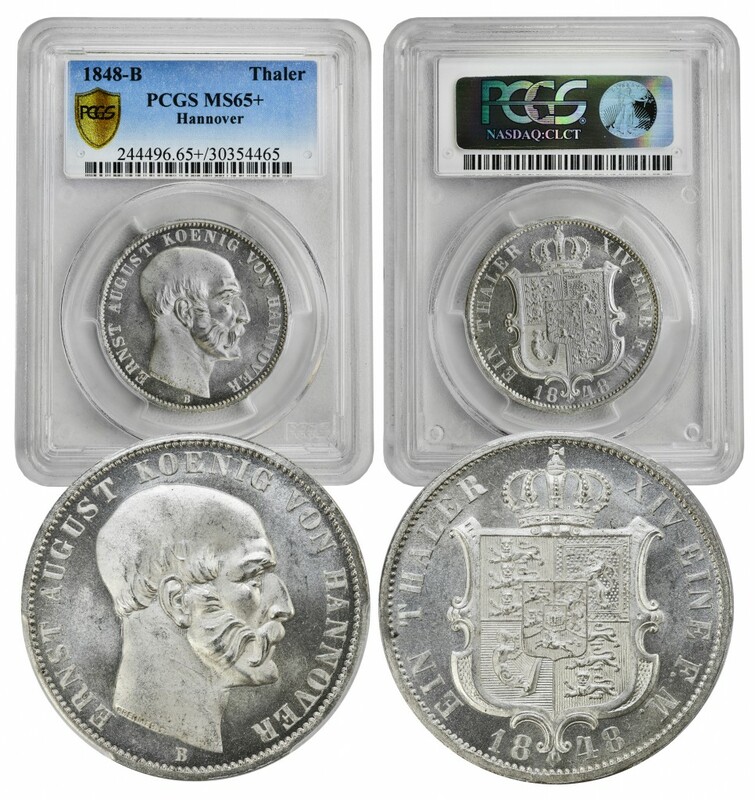 Some examples of tier 5 rare graded numismatic coins include: Top grade Morgan Silver Dollars (MS68 or higher), high grade Morgan Silver Dollars with deep mirror cameo effect (>MS66), brilliant uncirculated/mint state rare key date coins, proof pre-1933 US gold coins, top grade early US coins (1792-1850). 40% Tier 1 – 10% Tier 2 – 30% Tier 3 – 20% Tier 4. You may find you’re more into the collecting numismatic side of coins of which you can increase your tier 3 and 4 percentages. There’s also no shame with collecting mostly tier 1 raw bullion, although you must be ready for the infrequent changes in spot value. If you are fortunate enough to posses even one of a tier 5 coin than by all means keep stacking. Let us know your thoughts on this article and if you’re an established collector what is your current percentages of the 5 Tiers.